It's the best day of the year today, aka the one where we all stuff our faces with glorious glorious pancakes. Okay, okay, it might come second or third to Christmas/birthdays, but it's definitely up there near the top. 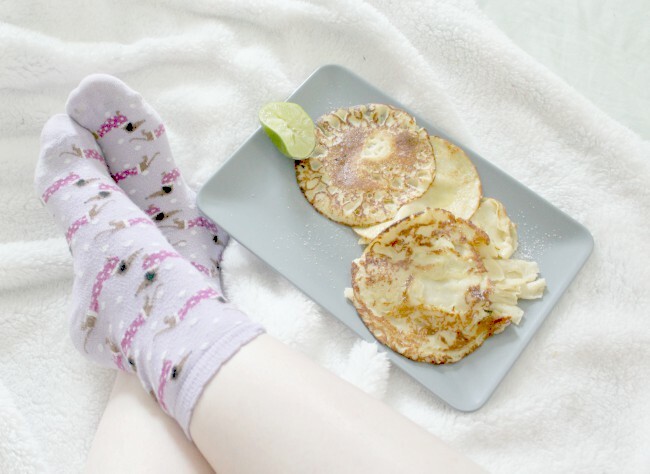 Recently I wrote a post all about my experiences of going to Catholic school, and you all seemed to love it, so I'm back again to talk about pancake day/Lent from the perspective of someone who grew up in a Catholic household. Catholics celebrate pancake day, or Shrove Tuesday, as a day that mirrors the day before Jesus went into the desert for forty days and forty nights without food or water. 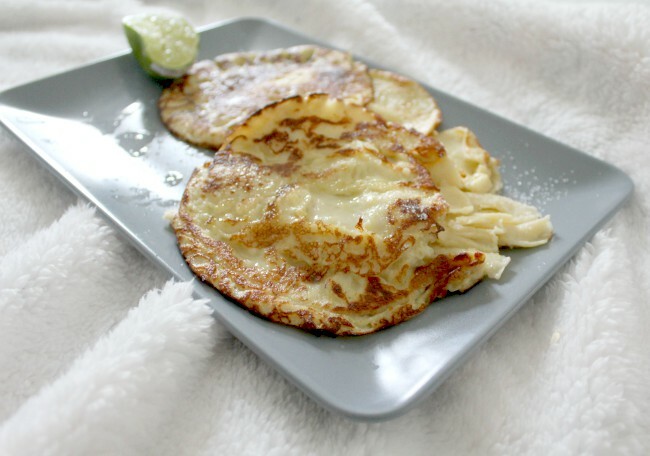 Traditionally, pancake day is an opportunity to use up all your fatty, rich foods (i.e. eggs, milk, flour, oil etc) before a period of fasting. Ash Wednesday comes the next day, and marks the start of lent. It is customary to attend mass on Ash Wednesday in order to receive your ashes in the shape of a cross on your forehead. As well as being an outward symbol of sin, they also serve as a reminder that you come from dust, and will return to dust. Just FYI, there was a total competition over who got the most ashes on their forehead during mass at school. The ashes feel a little bit like spreading a clay face mask on your skin: a little wet, a little cold, and when they dry they start to flake off. Lent is a period of fasting and contrition. It's a time to strip away pleasure, and focus on prayer in the period leading up to the resurrection of Christ on Easter Sunday. Lent mirrors the time Jesus spent in the desert, avoiding the temptations that Satan placed before him. Let's bring this into the 21st Century, eh? Pancake Day for me was the only day of the year my parents would let us have pancakes. Ya see why it's one of the best days of the year IMO now? The excitement of coming home from school to make pancakes (and smother them in lemon and sugar of course) was unreal. It wasn't until someone suggested making pancakes in Autumn at uni that I realised I totally could do that. Mind blown. I don't think this is strictly a Catholic thing, I think my mum just wanted to make the day more important to us as children. Lent is something that I work on every year without fail. When I was young it used to be all about giving up chocolate or sweets, and someone at school saying they were 'giving up giving up things'. As I grew older, I realised that as lent is a time to focus on prayer, you could take things up too. I started to move towards things like ensuring I went to church every Sunday, and school mass every Thursday, or doing one kind thing each day. Lent for me was a time for a bit of reflection. Although I've never fasted as such (it was close when I gave up biscuits in my first year of uni, because they were my staple food), I've always tried to do *something*. Whether it's going slightly out of my way each day to hold a door open for someone, or genuinely ask how they are, I've tried to be a little bit of a better person each Lent, and I think that's what it's all about.